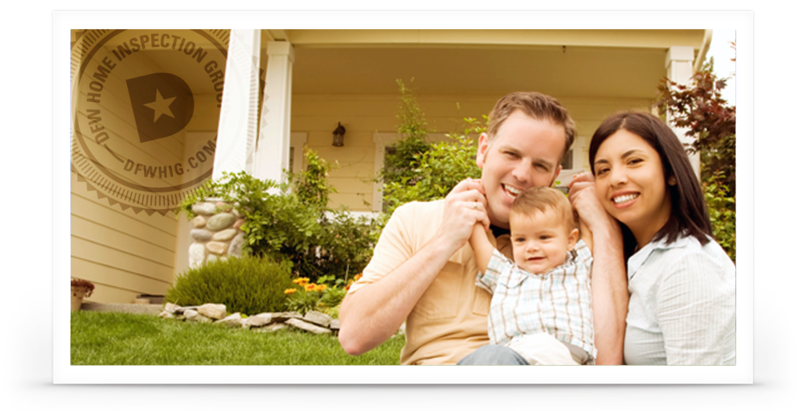 Why Choose DFW Home Inspection Group? Clint Carpenter is the owner of DFW Home Inspection Group. Clint is proud to be a licensed professional inspector as well as a local fire department Lieutenant. He has been working in real estate and home inspections in the DFW area for over seven years, and he has an enormous amount of passion for what he does. When Clint worked as a real estate agent, he helped many people buy and sell homes, so he has an in-depth understanding of the real estate transaction process from beginning to end. Through his extensive experience, he knows what the agents, buyers and sellers are going through, including the time sensitivity of the option period, and he does everything he can to ensure a smooth transaction for all parties. After an inspection is complete, DFW Home Inspection provides the in-depth inspection report within 24 hours. Agents and clients also appreciate that Clint maintains a voluntary membership with InterNACHI, a professional organization that is dedicated to the continual education of Texas home inspectors. If you have any questions for Clint, please fill out this form and he will get back to you soon.